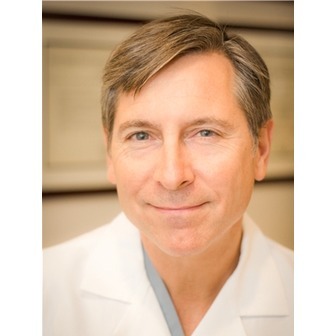 Dr. Anthony Borcich is one of the top gastroenterologists in NYC, with over 100 five-star reviews on Zocdoc. 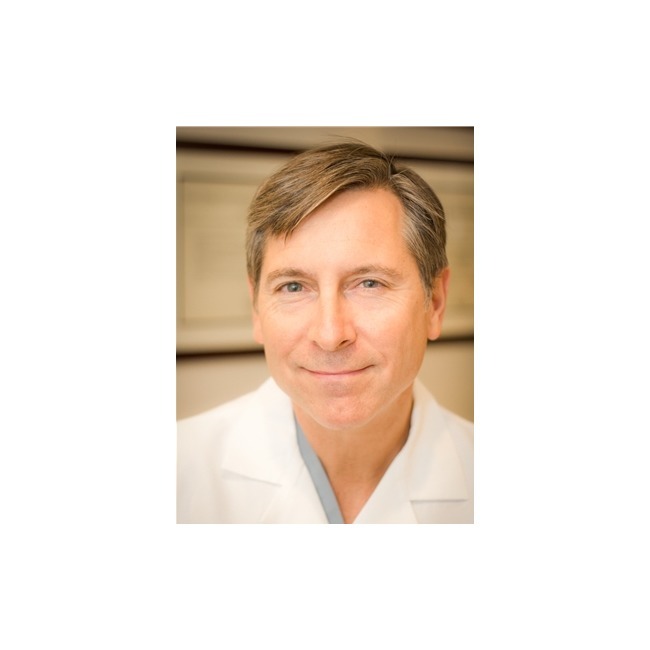 Dr. Borcich is an expert at treating gastrointestinal and liver diseases and will take the time to answer every one of your questions and concerns. Dr. Borcich is board-certified by the American Board of Internal Medicine and is a member of the American Gastroenterological Association. He speaks English, Spanish, and French. I had an all around positive interaction with Dr. Borcich and his staff. I have seen him four times and each time I was promptly seen, treated well and efficiently. He is a very nice attentive doctor, who was available by phone for issues between appointments and even called to check in on me. He was friendly and comforting, as I was trying to deal with a newly diagnosed issue and feeling unsure. I know before I went I read that the office kept people waiting but I never have had to wait more than 5-10 minutes before I was taken into a medical room. I am grateful for Zocdoc for connecting me to such a great doctor.